It's day six and we're only just getting warmed-up. 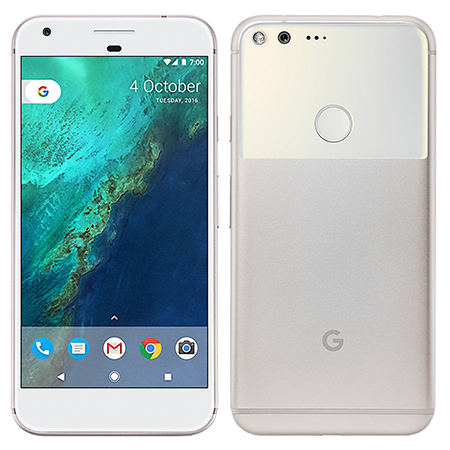 For our latest prize we've teamed up with insurance2go to give you the chance of winning the sublime Google Pixel XL. A stupendous smartphone that needs no introduction in the tech world. The competition winner will be picked at random from all eligible entries that arrive by 22:00 GMT on the closing date, December 24, 2016. The winners will be notified via email by December 31, 2016. The winner must claim their prize within 7 days of the promoter sending notification. If the prize is unclaimed after this time, HEXUS reserves the right to offer the unclaimed prize to a substitute winner selected in accordance with these rules. The prize is a Google Pixel XL. If 98% of the internet is to be believed, that is a really good phone. Excuse me while I sacrifice a goat to an African god.